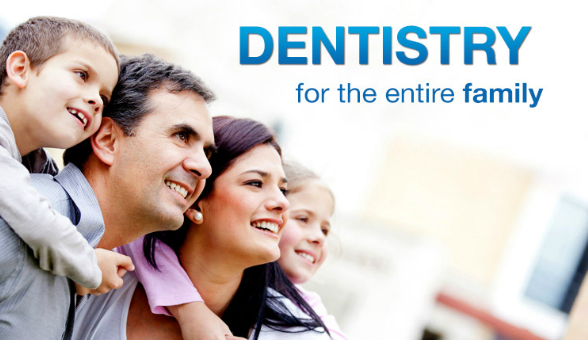 Looking for a Gentle Dentist who Cares? 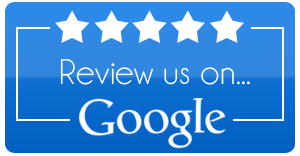 Be sure to give us a call if you have any questions, we are ready to serve you! 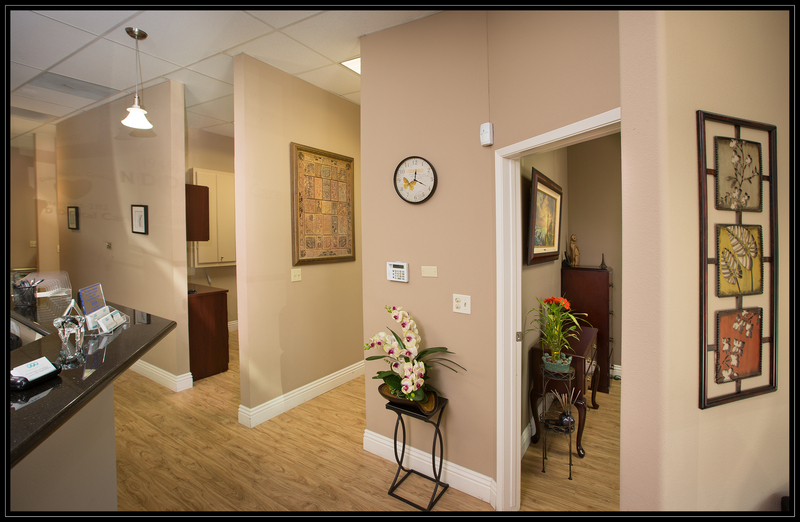 We spend time with our patients, answering their questions and listening to their needs to provide the best care possible. 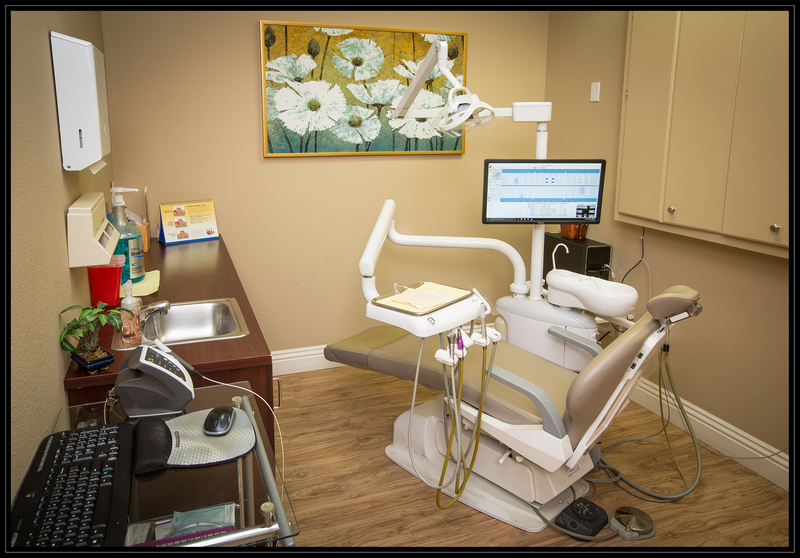 We utilize the latest technology and dental materials of the highest quality in all our procedures. 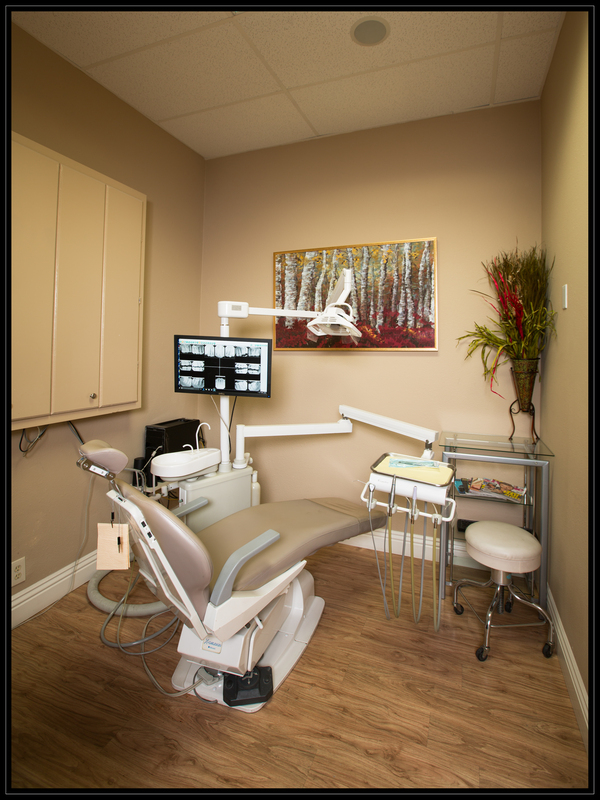 Our clinic has more than 20 years of experience, and the intensive training received covers all departments of general dentistry. 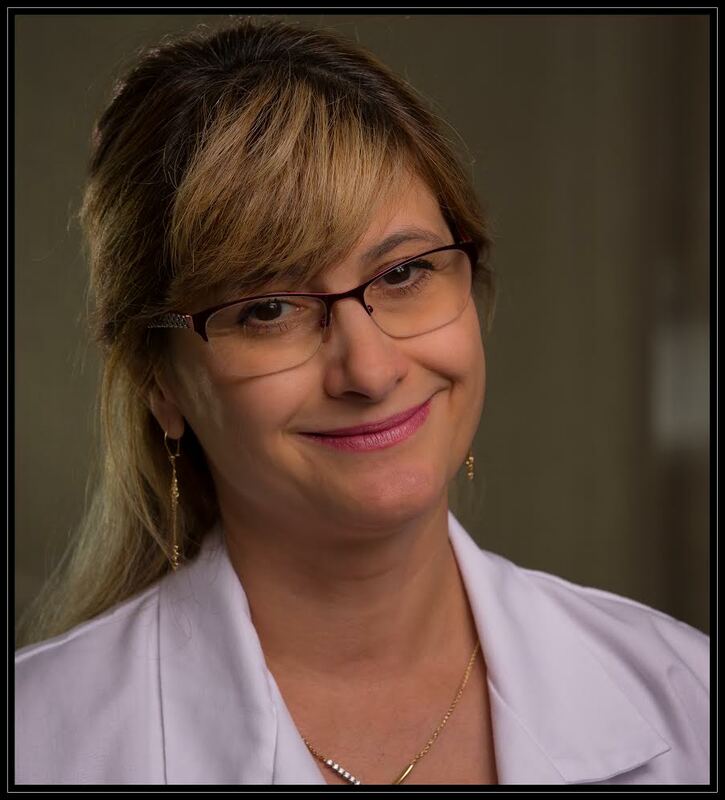 Dr Narcisa Dobrescu graduated in Europe at University of Medicine and Pharmacy — School of Dentistry Bucharest in 1993. 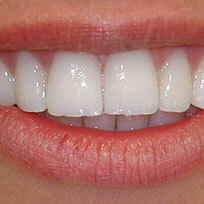 She then got her Dental Licence in California (USC) in 2002. 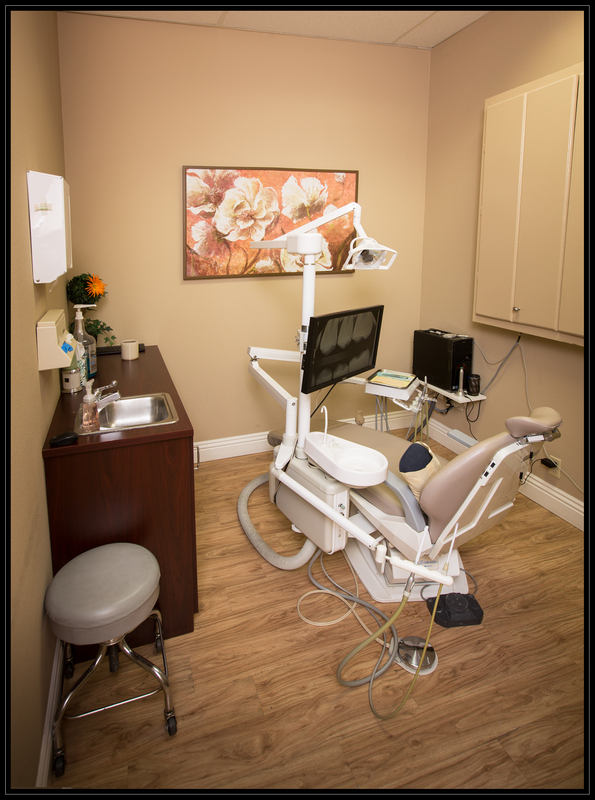 Her clinical experience covers all general dentistry procedures. 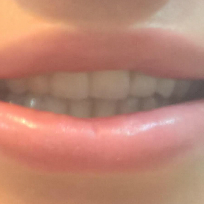 Dr Dobrescu has had intensive postgraduate training (Esthetic Professional Institute) in reconstructive dentistry, full mouth reconstruction and cosmetic dentistry. 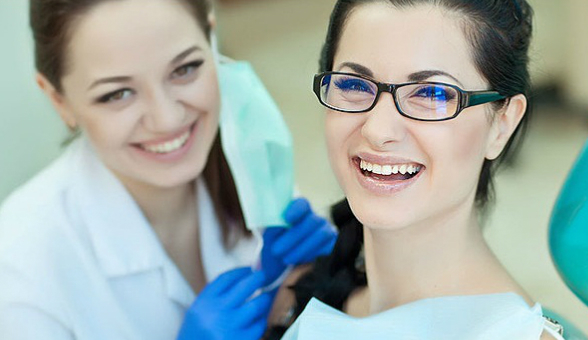 Her qualifications set her apart and show her commitment to excellence in dentistry. Hobbies are gardening, animals and reading. School of Dental Science, University of Medicine at Timisoara, and graduated in ’94. In 1997, he attended a one-year postgraduate program in implantology at the European Academy of Implantology in Munich, Germany. 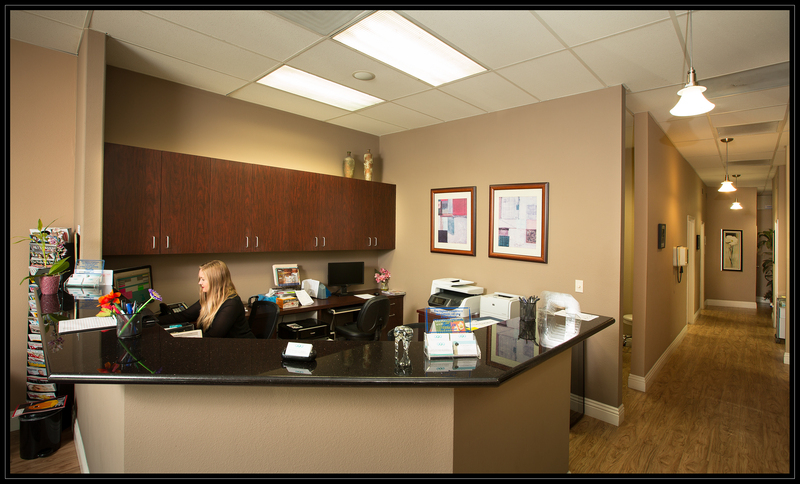 Dr. Frangopol has trained hundreds of dentists now practicing in California and across the United States. 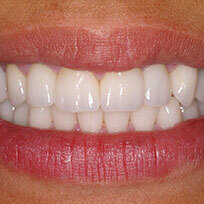 From 2001 to 2005, he taught intensive pre-board dental courses at New York University’s School of Dentistry. 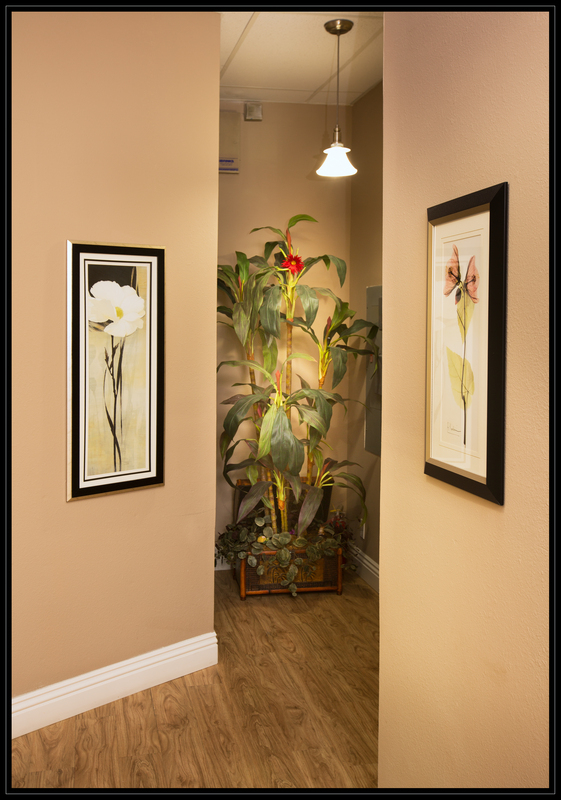 He’s also served in private practices in Orange County. 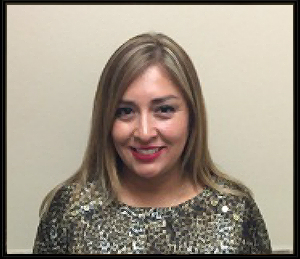 Sandra Cortes our professional Office Manager has found a passion in helping and guiding patients through the process of life changing experiences. Providing patient care and finding ways to making treatment affordable. 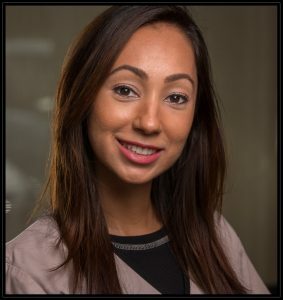 Saida, our amazing Treatment Coordinator loves dentistry and is excited to help you coordinate your insurance benefits. 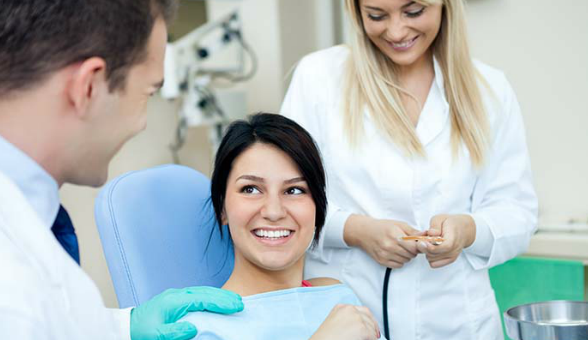 Having been in the dental field for about 20 years, healthy smiles are our goal. 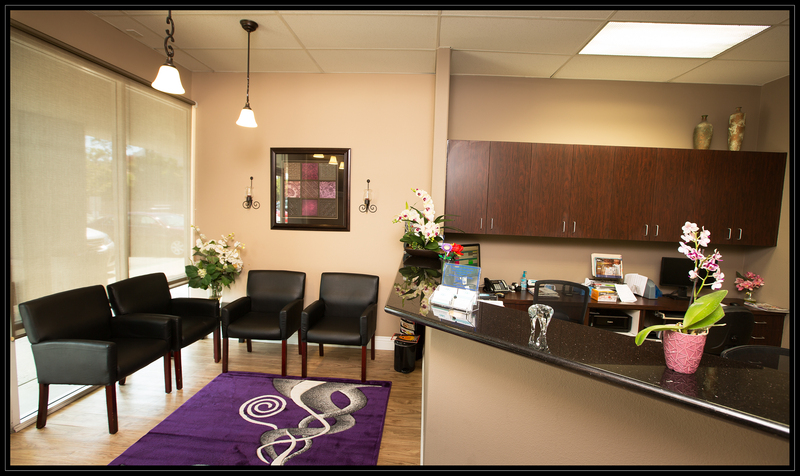 Sandra graduated with her degree in Dental Assisting in 2007 and has been working with Dr. Ghibu since October 2010. She loves seeing our patients leave with a smile at the end of each visit. 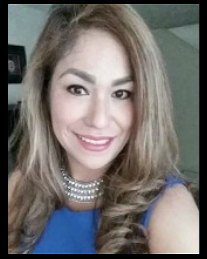 Sandra was born and raised in southern Orange County and enjoys spending all her free time with her two small children and her family. She also enjoys barbecues on the weekends, gatherings with close friends and family, walks to the park, and going to the beach. Laura graduated with a Bachelors of Science degree from the Utah College of Dental Hygiene in 2008. She has been working with Dr. Ghibu since September 2014. 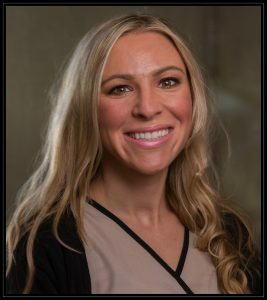 Laura’s favorite part of being a hygienist is getting to know her patients and helping them develop a hygiene home care plan that can become a routine. Laura grew up in Southern California and married her high school sweetheart with whom she has two young children. In her free time Laura enjoys spending time with her family and doing outdoor recreational activities. Laguna Hills, Orange County and Surrounding Areas. 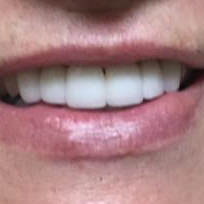 And To Make You Feel Good About Your Smile!